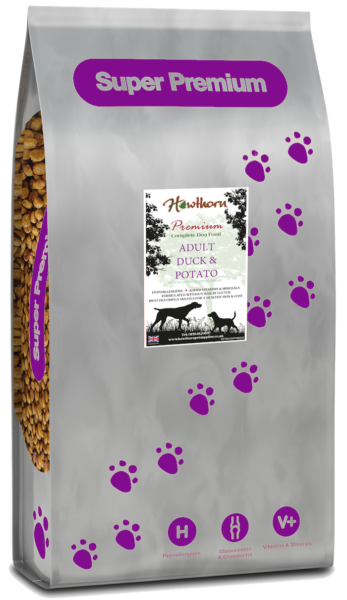 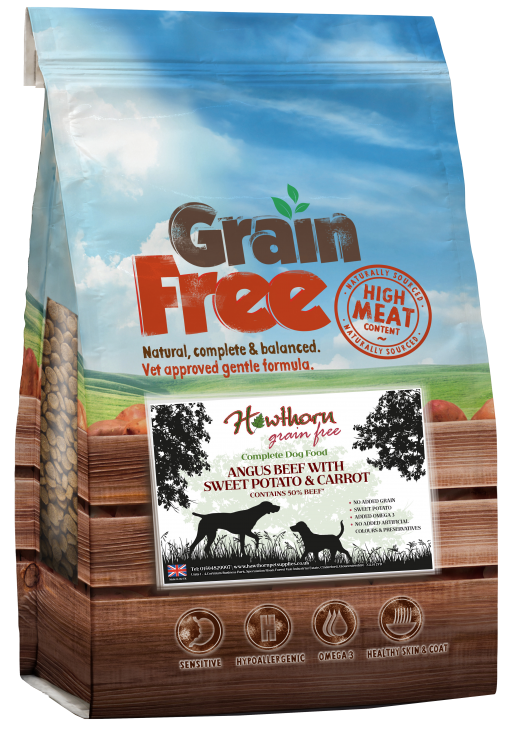 Our freshly prepared grain free dog food for adult dogs with Angus beef has no added grain and is free from artificial colours and preservatives. 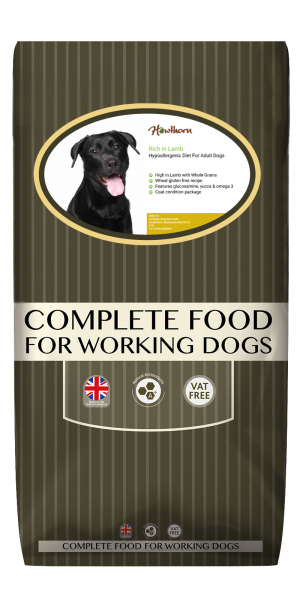 The great benefits from the food needed to support your dog's development and maintain a healthy lifestyle. Specially formulated with sweet potato which is an excellent alternative to grains and designed to be suitable for those with such intolerances. 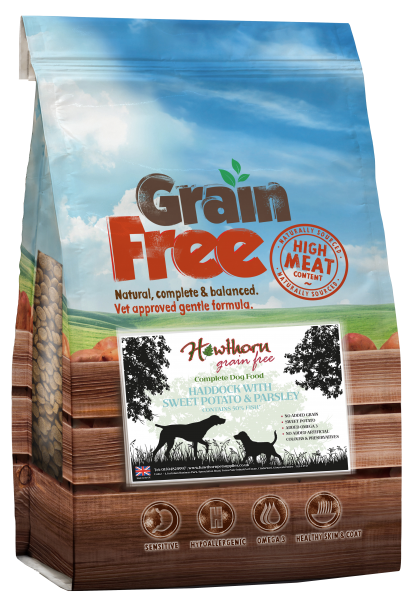 Also, as this grain free dog food is made from 50% beef it is very high in quality proteins and naturally sourced vitamins and minerals which help promote your dog's development. 50% Beef - providing lots of high quality protein! 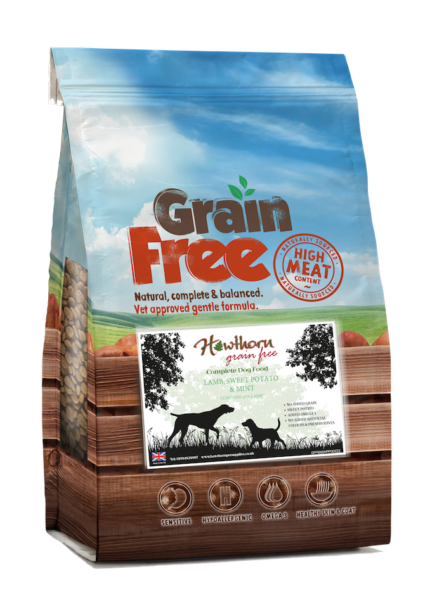 No added Grain– This hypoallergenic recipe is designed to be suitable for those with grain intolerance/sensitivity. No Meat derivivatives - only high quality meat. 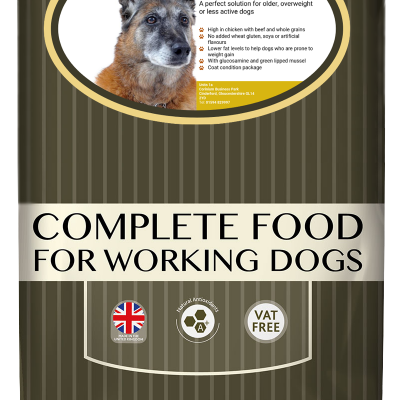 NB: This is a feeding guide only, please monitor and adjust the quantity based on the breed, age and activity level of the dog. 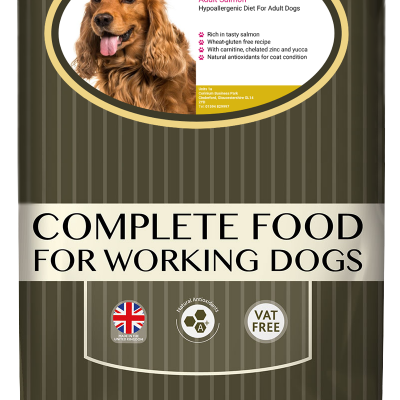 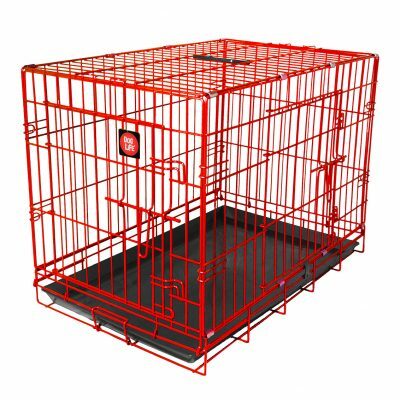 When a dog changes food this should always be done gradually, slowly introducing the new food over a period of around two weeks.